Parents are expected to pick up their children between 4:00-4:30 pm. After 4:30, supervision will NOT be provided. If you cannot arrive prior to 4:30, it is your responsiblity to make plans for your child accordingly. We regret that WHA cannot offer online registration. All registrations MUST accompany full payment to guarantee your spot. Spots are first come, first served. Note: There will be a $25 administration fee charged for cancellations and NSF cheques. 2. 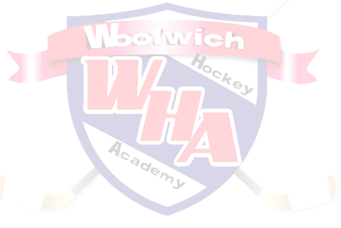 Write your cheque for the full amount of the camp payable to 'Woolwich Hockey Academy'. The registration form provides full details about the amounts required depending on the camp you are registering for. Indicate the camp you are registering for on the cheque (including the specific week requested).